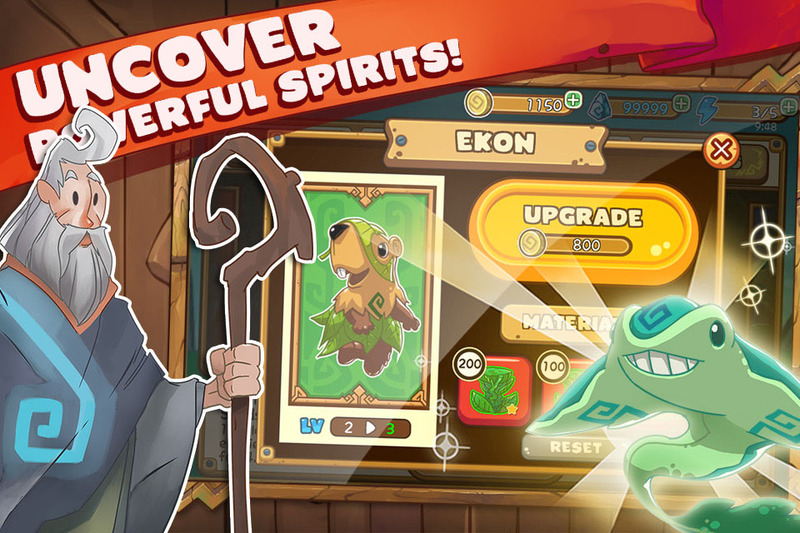 Play the role of our young Spirit Warrior Izec as he uncovers his destiny to save the mystical world of Kaldera from the Evil Mist Creatures! 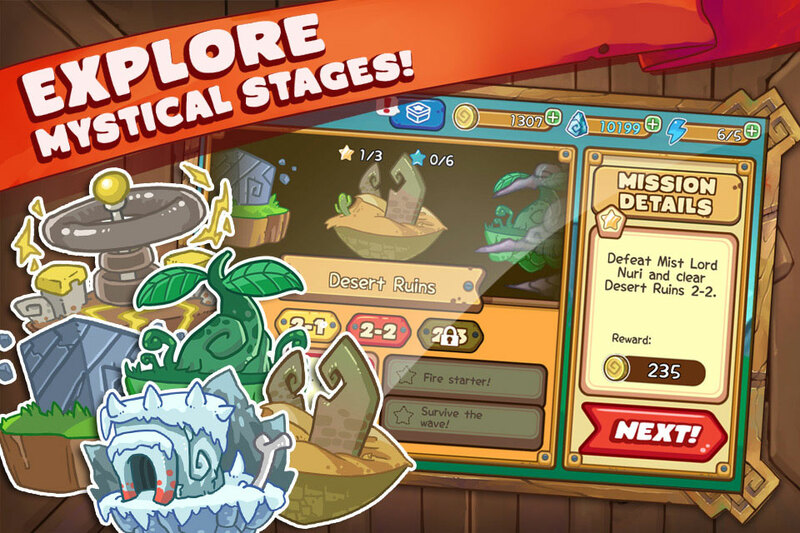 Spirit Horizon is a free-to-play puzzle adventure game for the iOS App Store and Google Play Store. 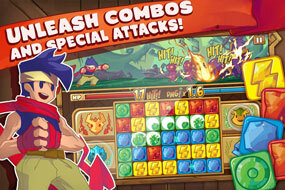 Challenge your wits and skills in this thrilling battle system. Destroy the Mist Creatures and stop the Mist Corruption of Kaldera. 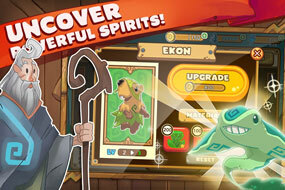 Rescue and form alliances with powerful Spirits to bring back balance to the world. 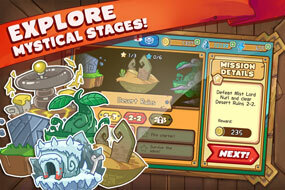 Complete series of quests to collect stars that unlock new areas in the magical world of Kaldera! 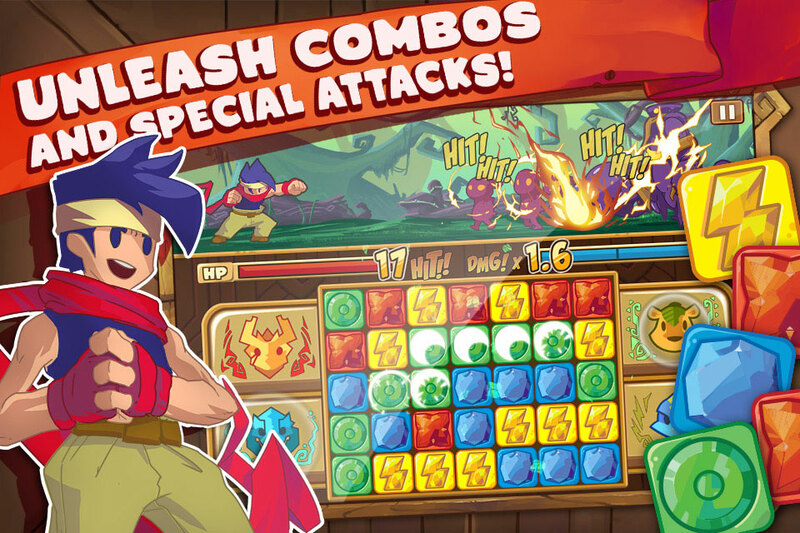 Pit your wits against powerful Mist Bosses but beware! For they wield evil powers that can disrupt your Spirit Grid.